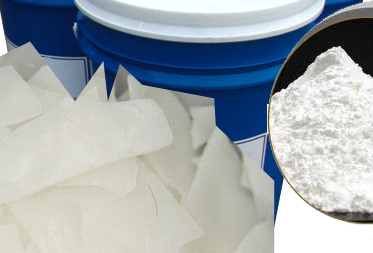 We are counted among the prominent business organizations engaged in catering to the variegated requirements of the customers by bringing forth a wide array of Native Starch. 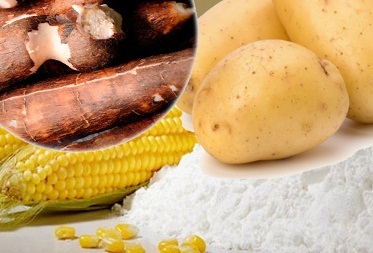 Obtained from natural ingredients such corn, rice, wheat, cassava and potato, the offered range of starch is widely used in food thickening and texturization. 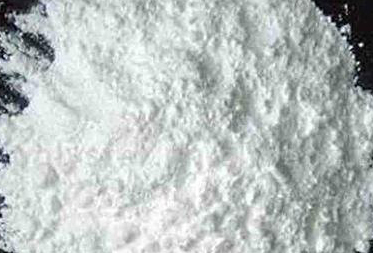 Modified corn starch is native corn starch that has been specially treated and adapted for different applications such as binding and strenghthening agent in paper & cardboard making; disintegrant in pharmaceuticals; and many other industrial applications. Our organization is engaged in offering a wide range of Textile Binders & Textile Softners to our customers. The offered range is applicable for pigment printing, khadi printing, gold printing on cotton mixed blended and polyester, synthetic fabrics. We have got latest equipment to manufacture above product.